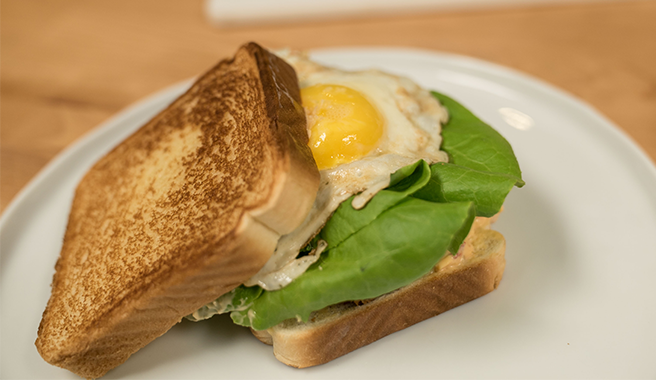 This delicious summertime sandwich draws on some southern influences, with a few twists, like the delicious runny fried egg and chili aioli which adds a nice flavor kick! This sandwich will be served at “Lately” now open in downtown Los Angeles. Thanksgiving Dinner is truly a meal that keeps giving, as long as you’re into leftovers ( which we sure are). 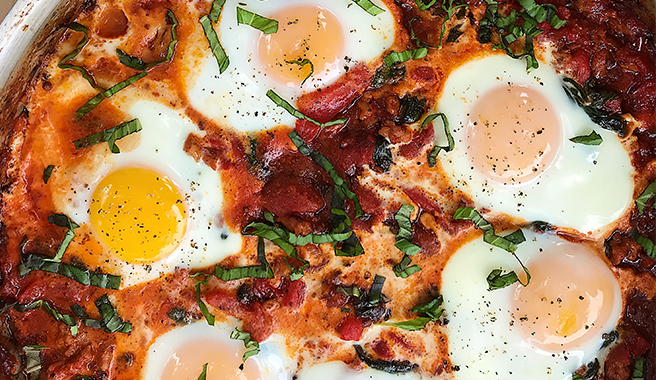 We’re reviving your leftovers this year with 4 NEW dishes from TermiNatetor Kitchen that you simply won’t be able to resist. 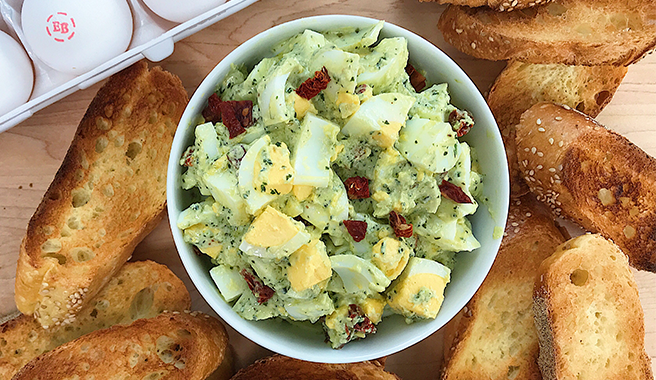 Whether you’re putting together a beautiful spread of hors-d’oeuvres for entertaining guests, or prepping a healthy weekday lunch, egg salad is a healthy, go-to option that won’t take up too much of your precious time. 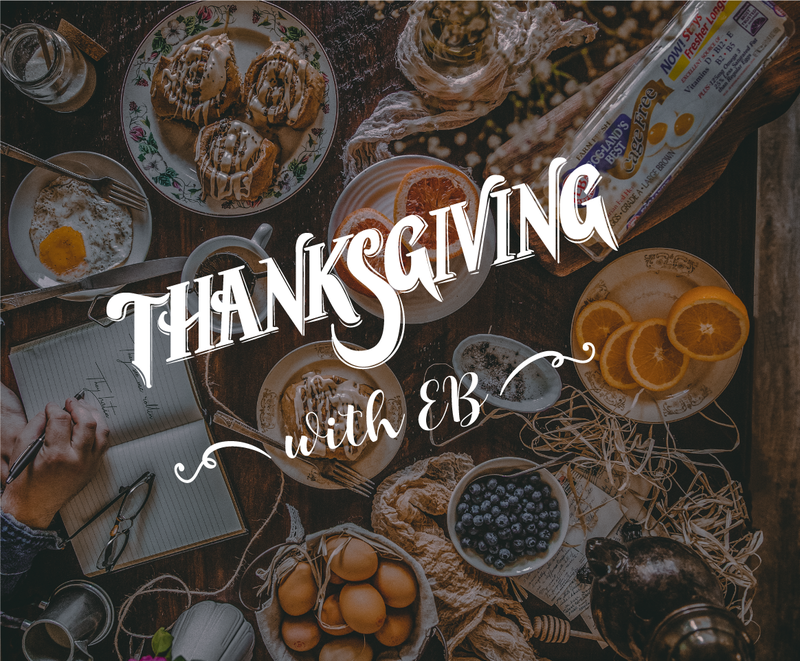 Make Better Breakfast Month Even Better with EB! 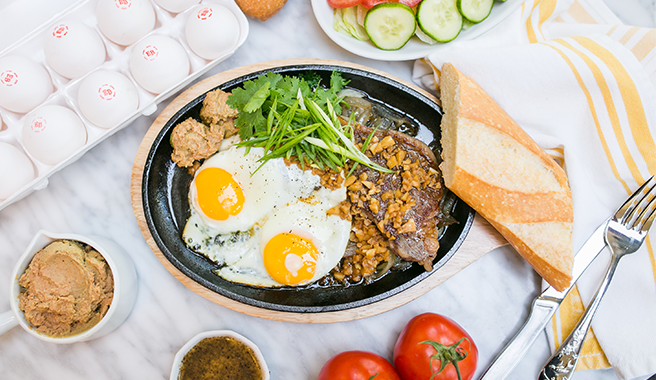 You’ve heard it plenty of times, but we’re going to tell you again… Breakfast is the most important meal of the day (we may be biased). 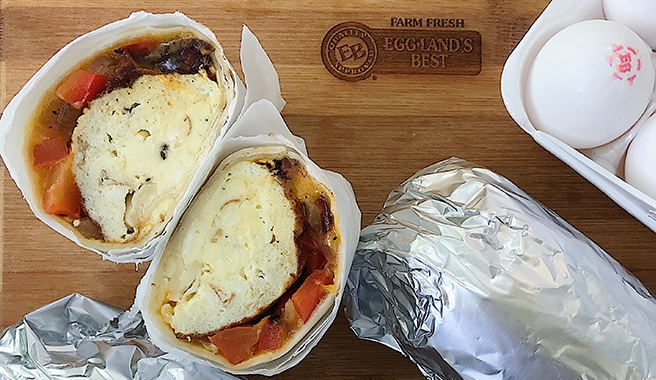 Start your morning on the right foot by making an easy swap from ordinary eggs to Eggland’s Best eggs for more of the delicious, farm-fresh taste you love (and not to mention all the extra nutrients)- any way you cook them. 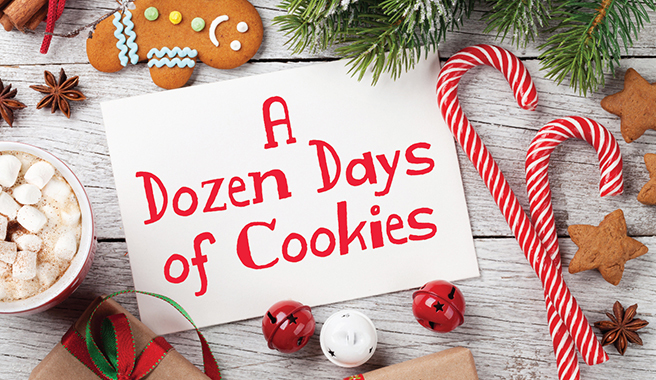 Summer is coming to a close and that means schedules are about to get a lot busier. 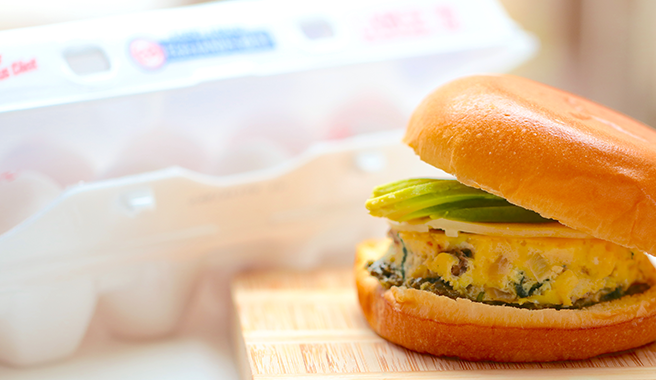 We teamed up with Honest Cooking to bring you easy, no-fuss recipes that will make breakfast or lunch a breeze. 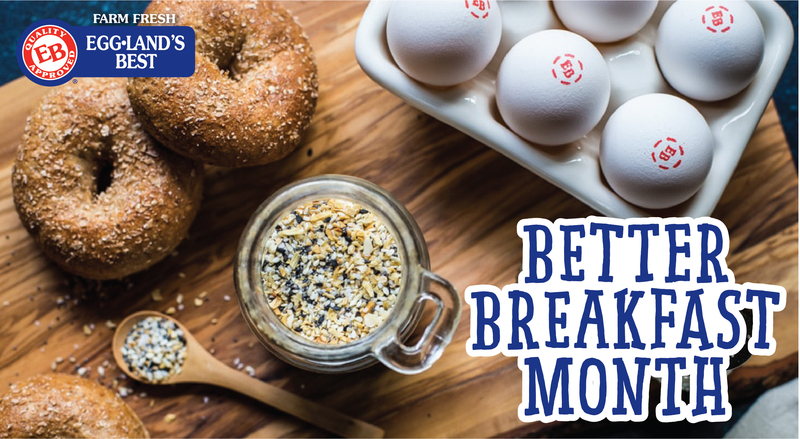 Plus, Eggland’s Best eggs have superior nutrition to help keep your mind sharp and your body energized for those long days ahead! 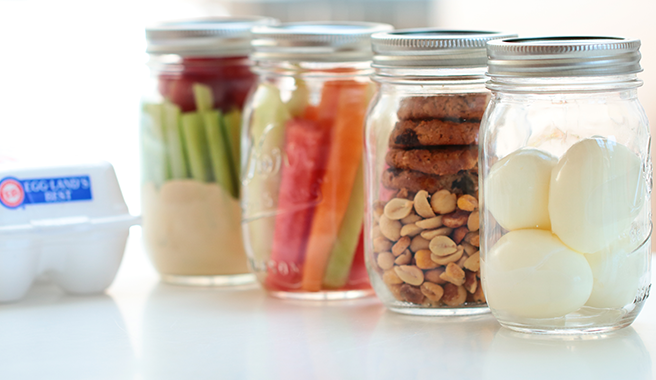 Epic road trips or travel days deserve epic snacks. We teamed up with Honest Cooking to make this guide that maps out exactly what you need to make a great meal that you can take on the go.